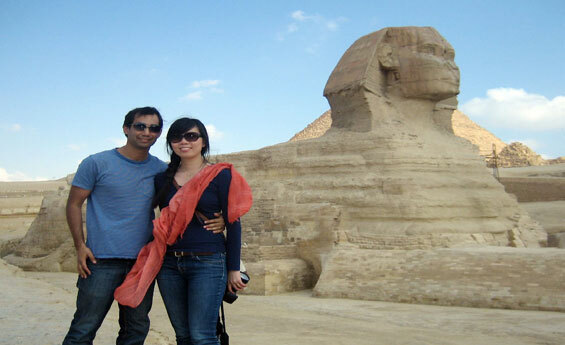 Fly to Cairo on a private tour from Luxor and enjoy one of amazing Luxor Excursions, Try Luxor Tours and enjoy Luxor to Cairo Day Trip by flight, visit Pyramids of Giza, Sphinx and more, Book Luxor Trips and enjoy Luxor to Cairo by flight with Shaspo Tours. 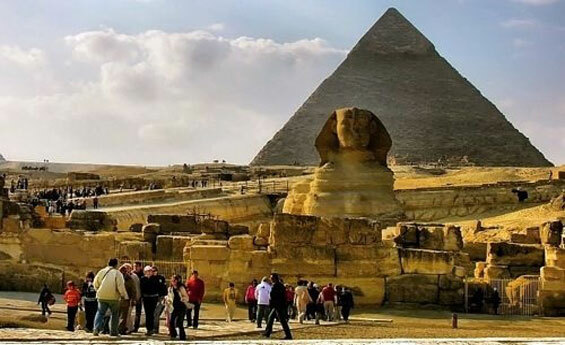 Shaspo Tours representative will pick you up from your hotel in Luxor, transfer to Luxor airport, fly to Cairo, meet & assist at Cairo domestic Airport, start your wonderful day tour to Giza Pyramids including visit to Cheops, Chephren and Mycerinus Pyramids, proceed to panorama location, it is the location where you can take marvelous Pyramids photos, have the chance to visit the Sphinx, continue your tour to visit the Valley Temple, Lunch included during your tour at local restaurant at the Pyramids area, Next tour to the Egyptian Museum including TutankhAmun treasures, Mummy room available for visit with an extra fees, The Egyptian Museum contains the largest rare collection of art for ancient Egyptian in the world since 5000 years, Finally pay a visit to Old Cairo including visit to the hanging Church, Abu Serga Church, Ben Ezra Synagogue, at the end of your tour transfer to Cairo domestic airport, fly back to Luxor, meet & assist at Luxor airport, transfer back to your hotel. Above Excursion does not include entrance fees inside any of the pyramids. Above Excursion does not include entrance fees to the Mummy room inside the Egyptian Museum.